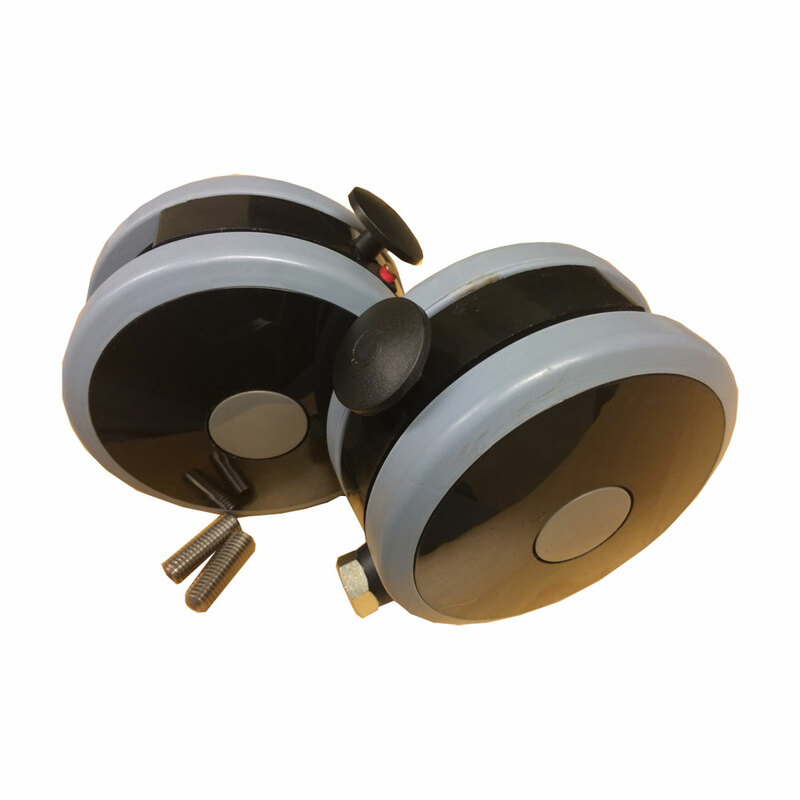 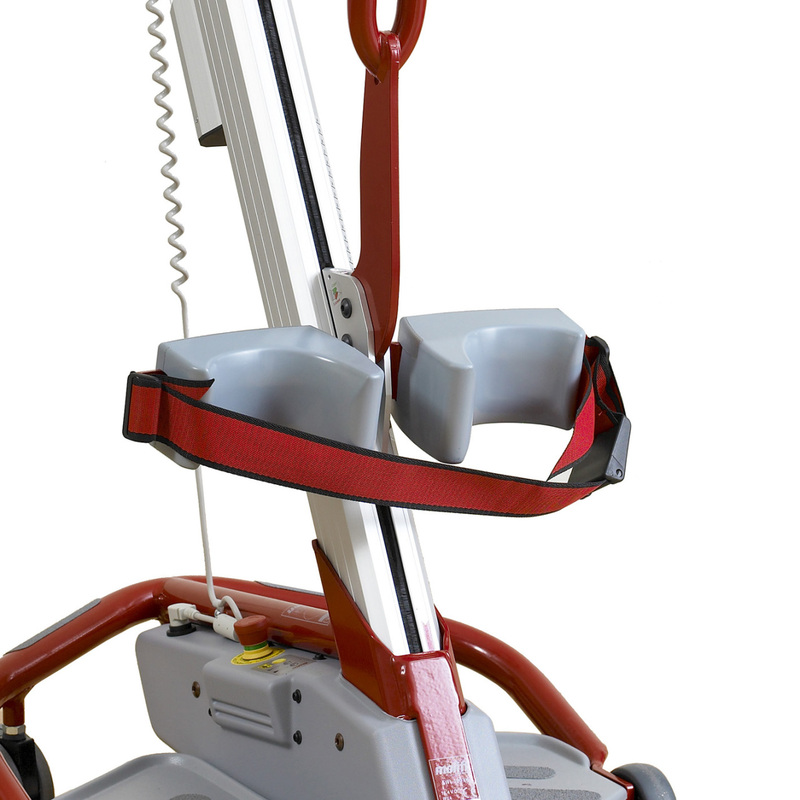 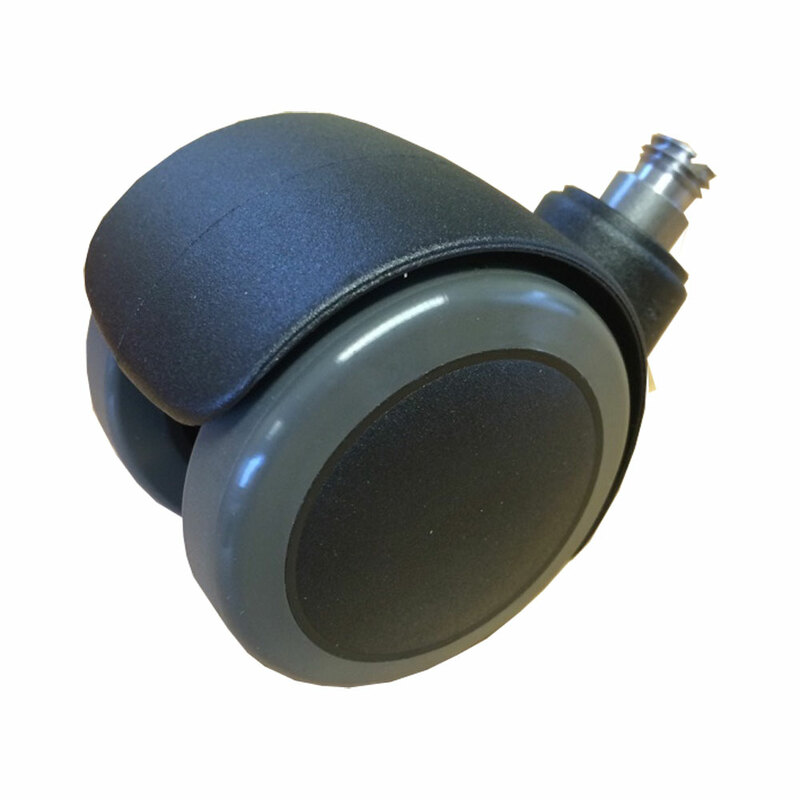 The Molift Quick Raser 1 has a SWL (Safe Working Load) 160Kg (352lbs) it's a stand aid that assists service users who can weight bare, to stand easily to transfer from Chair to Bed, Bed to wheelchair, Chair to toilet and even change whilst in the raised position. 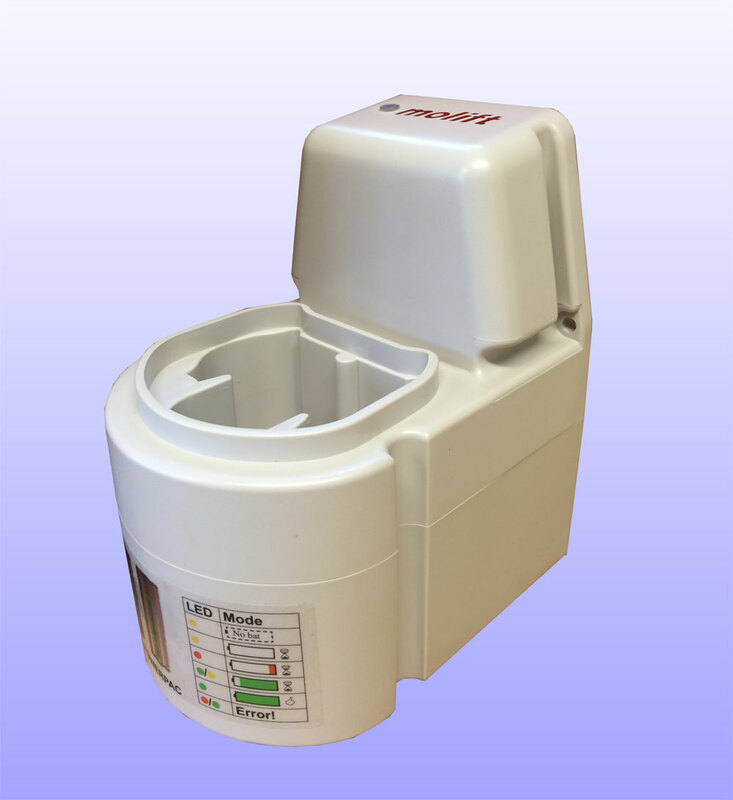 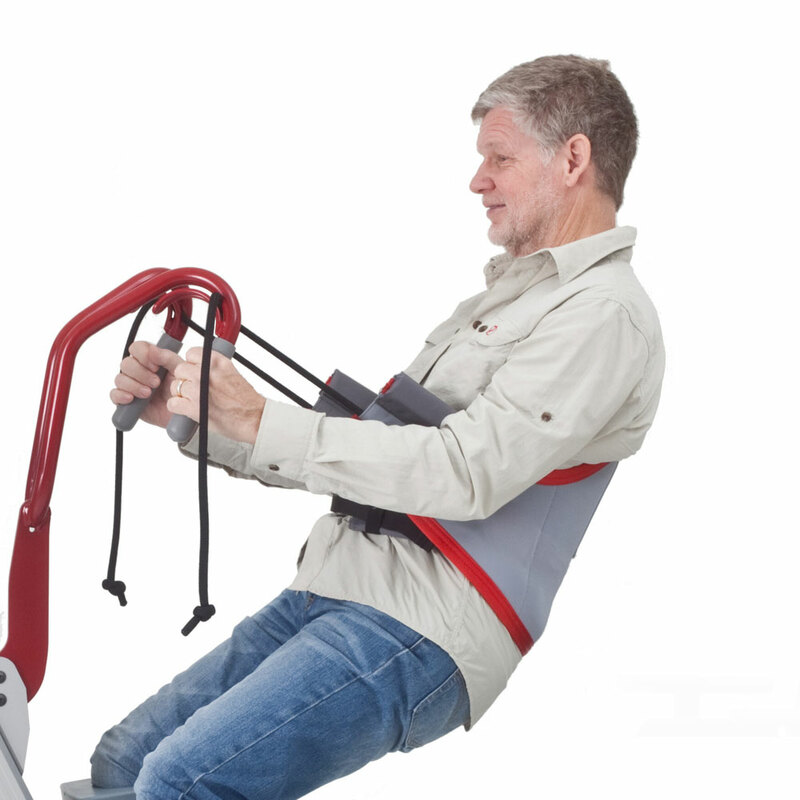 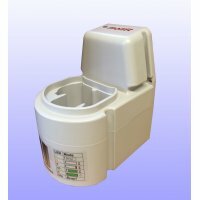 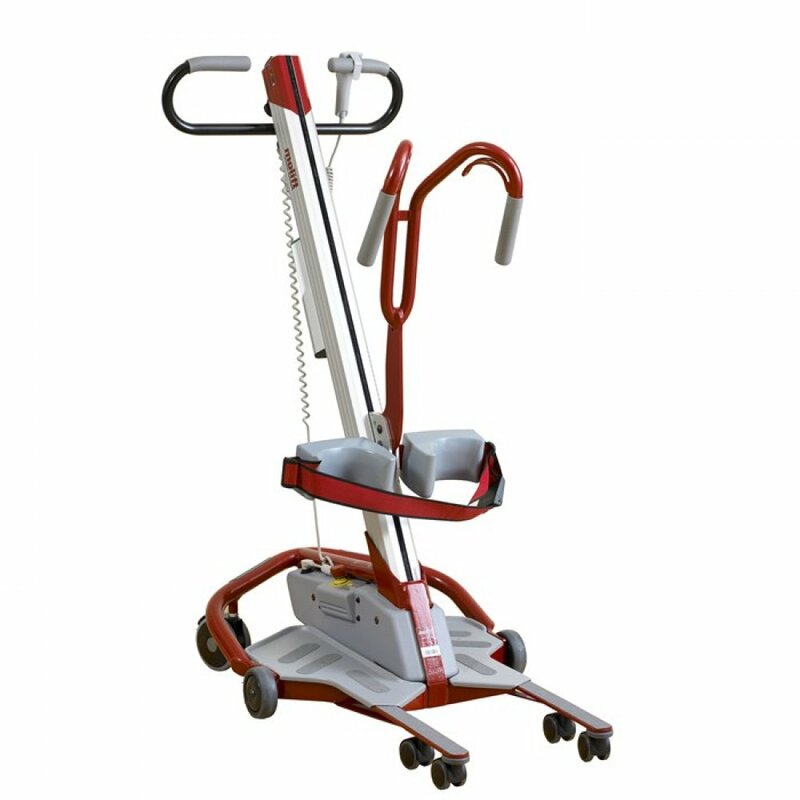 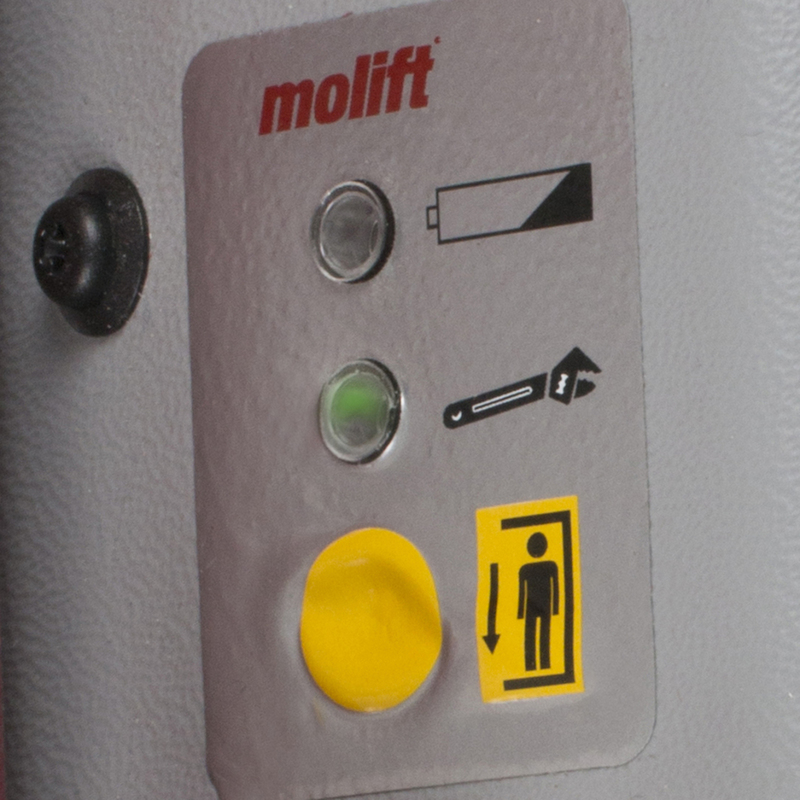 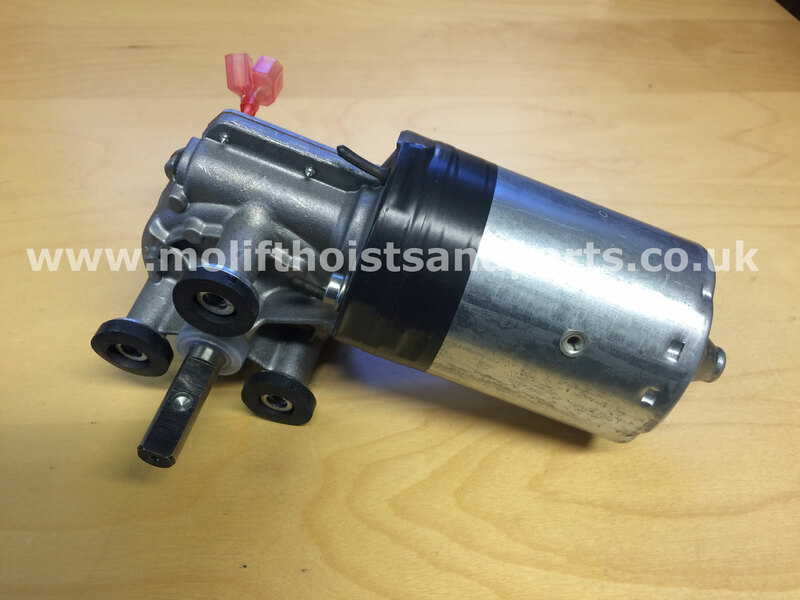 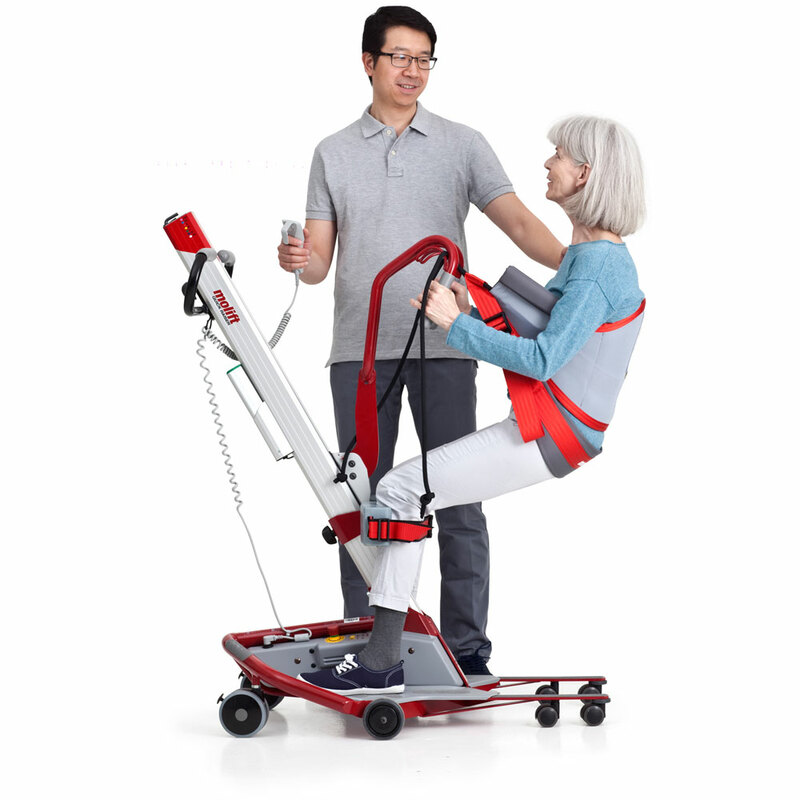 The Molift Raiser 1 is suitable for people at home, care homes, hospitals and rest homes. 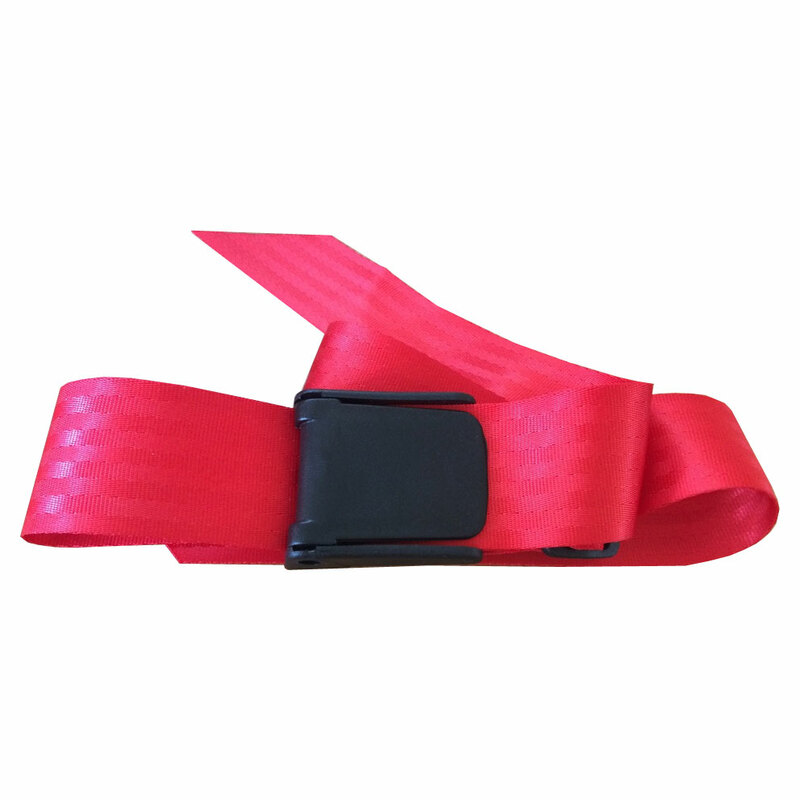 There are a good rate of Quick Raiser slings to choose from that are compatible with this product. 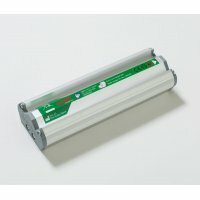 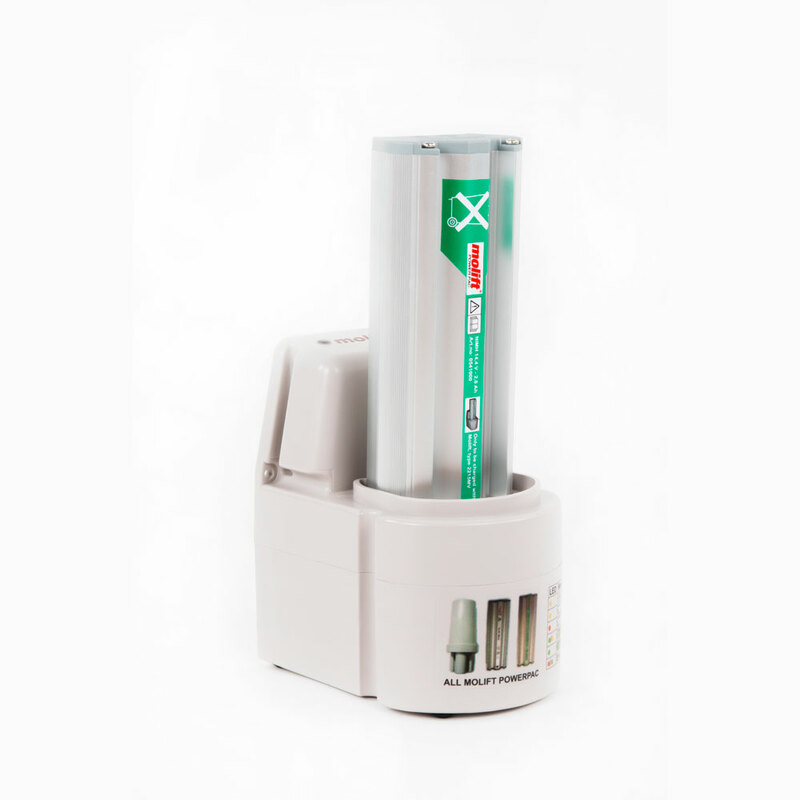 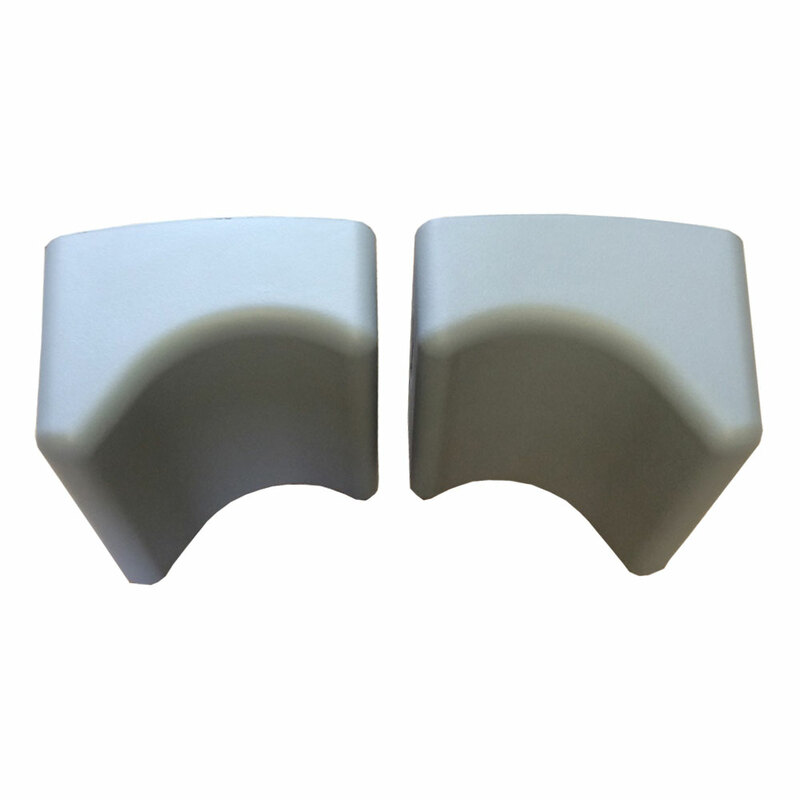 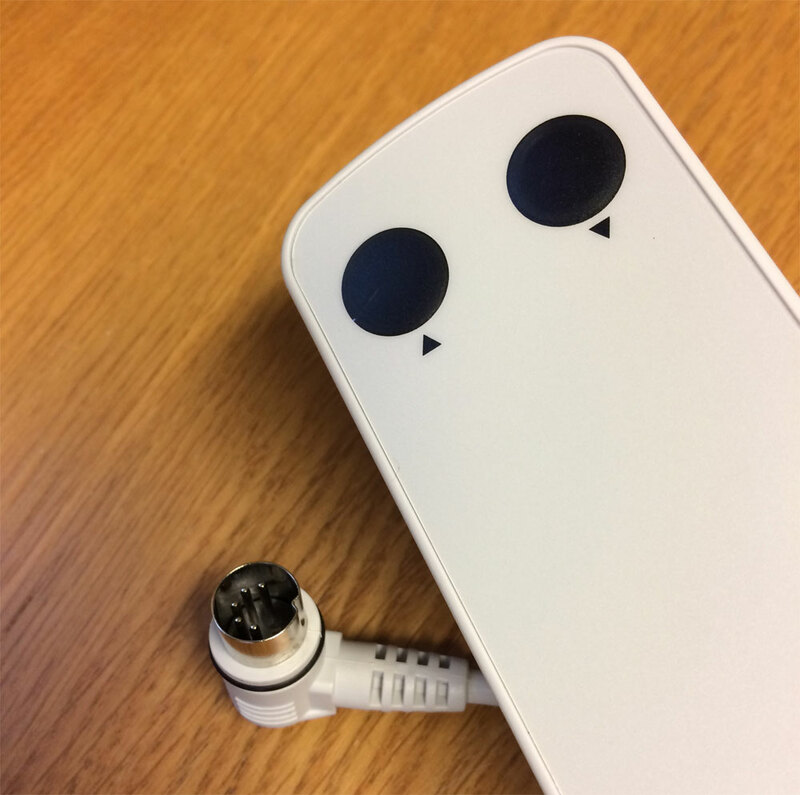 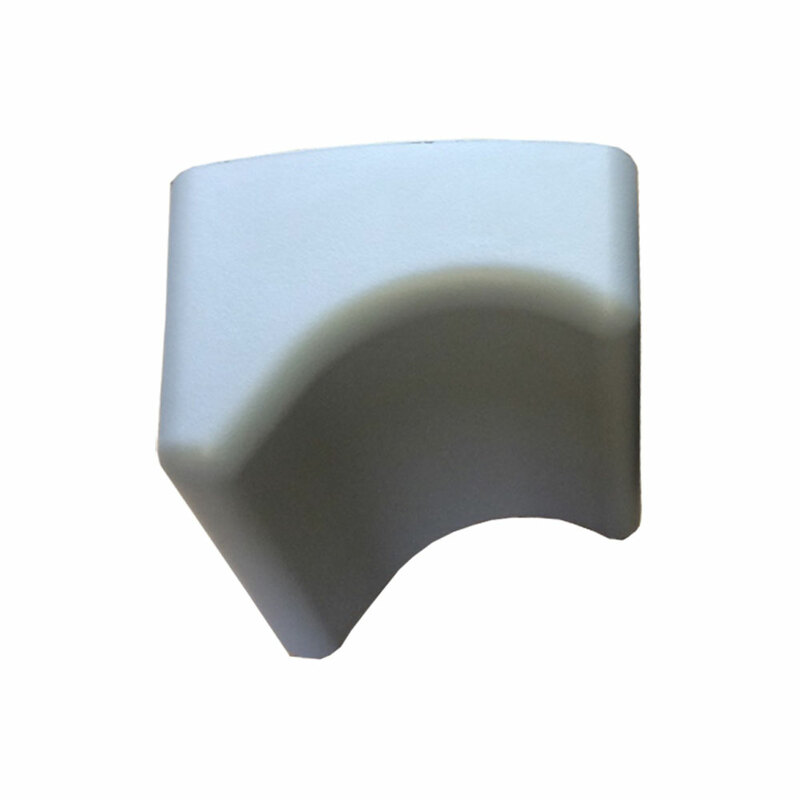 The Quick Raiser is equipped with a environmentally friendly NiMH battery. 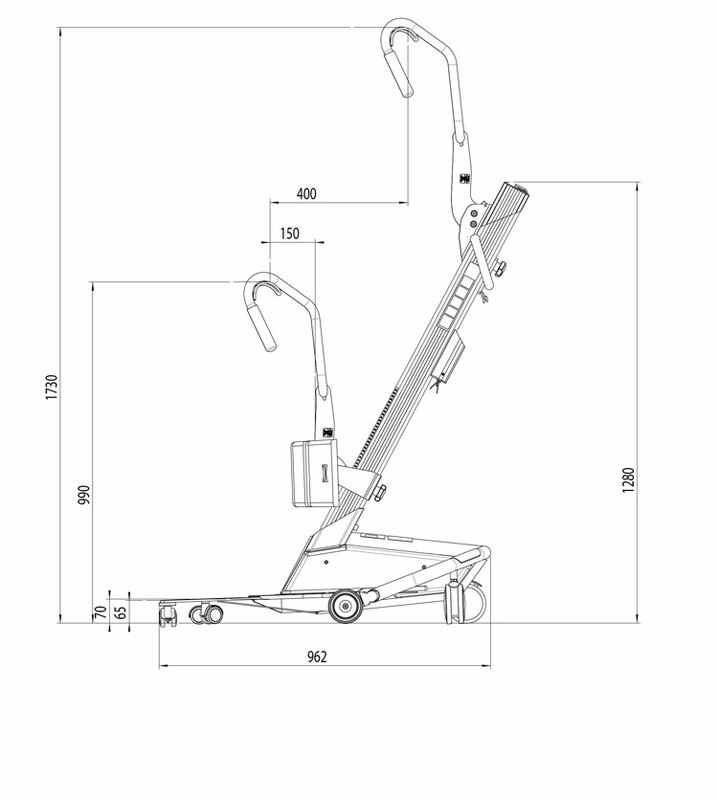 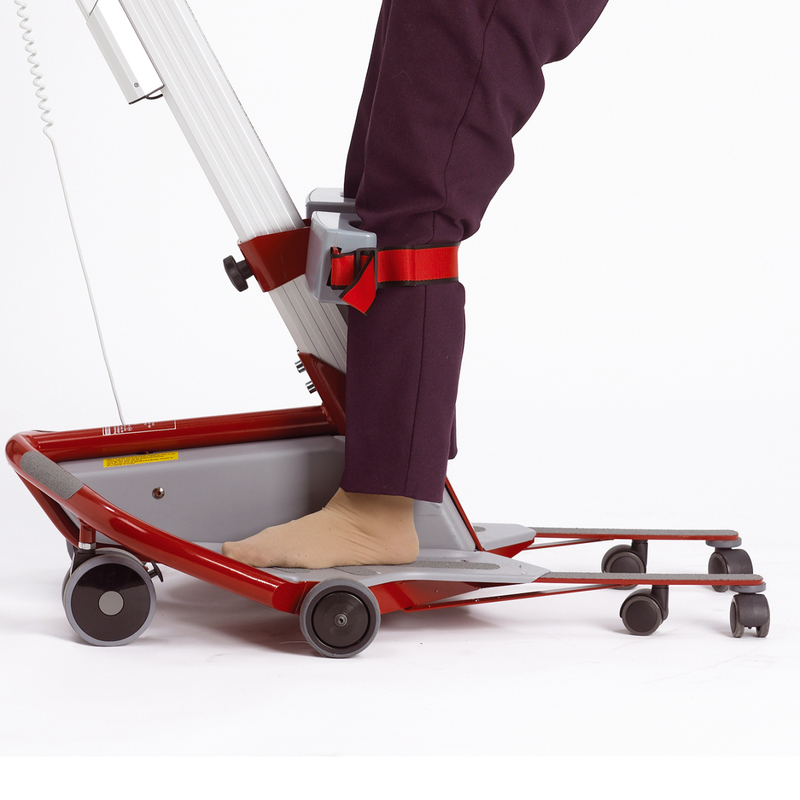 Molift Quick Raiser 1 has two other upgrades; The Quick Raiser 2 and the Quick Raiser 2+ for Bariatric service users. 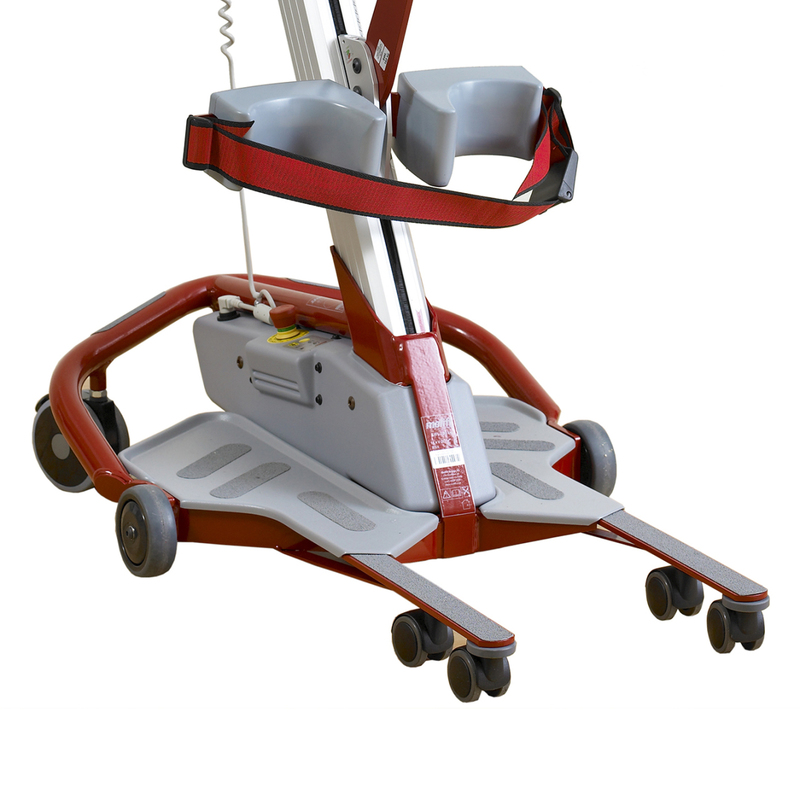 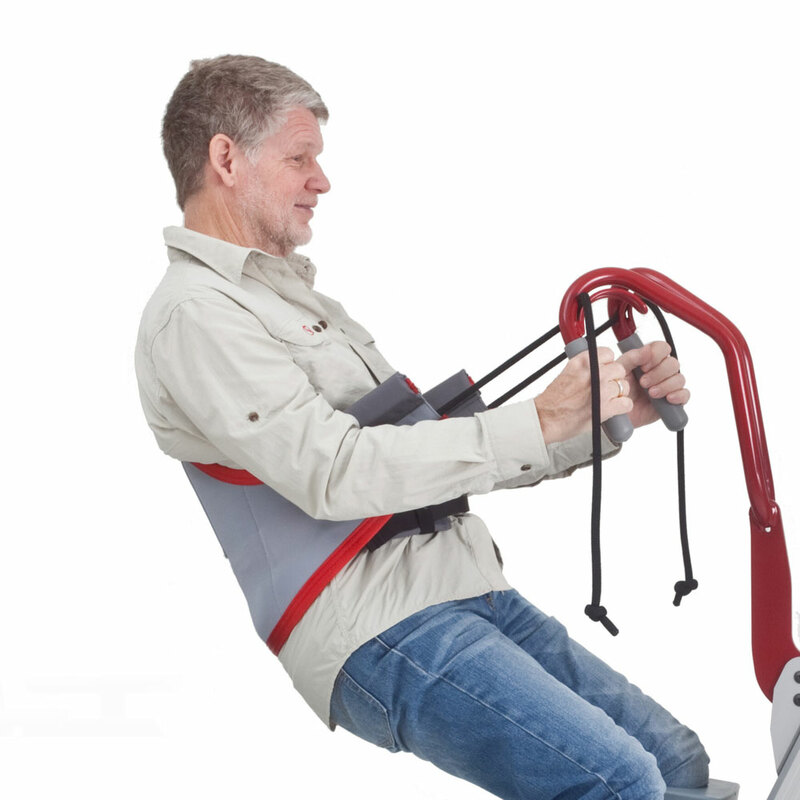 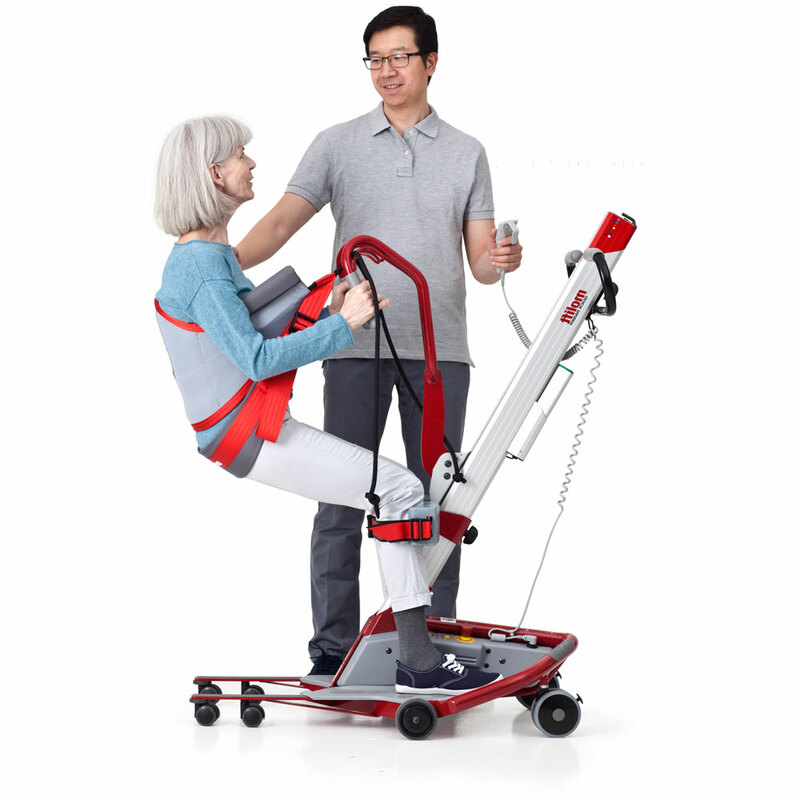 You'll be amazed at the difference our Quick Raiser products can make to a persons lifestyle and the support staff's easier work regime, as the Molift Quickraiser is perfect for Easy, safe and effective patient handling.